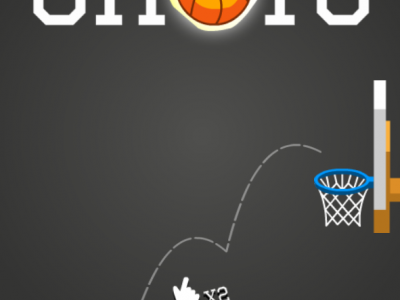 Tap-tap shots is a great basketball game. Your task is to throw the ball into the basket. Use the left mouse button to throw the ball, once thrown requires more than one click.